The kids are heading back to school! Vacations are over! Time to get reacquainted with your personal trainer. 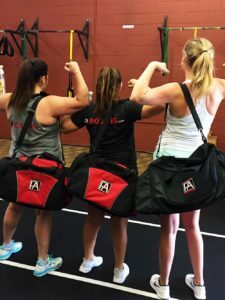 Time to come back to FA Boxing | Fitness Advantage. Train With the Best! Become Your Best! As summer winds down we wish our college students the best, and look forward to welcoming so many of you back from vacation! We hope you’re refreshed and excited to come back! 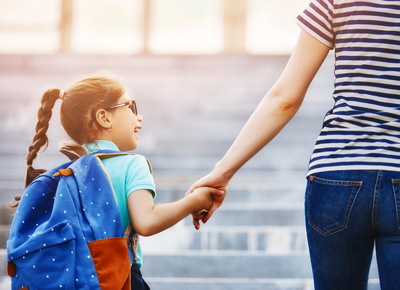 Fall is an exciting time of change…back-to-school, the kids have new classes and activities, tv is good again, the weather cools and leaves fall. It’s the perfect time for a new start. Your daily schedule is already changing. Take advantage of the momentum and build your gym time into it now. Make it a priority. Get excited about it and prepare. Maybe even buy yourself a new back-to-the-gym outfit! Book your personal training times now and mark your class schedule on your calendar. It’s a fresh fitness start. Trust me…you won’t be the only one making your comeback (or first) appearance that first week in September. There’s nothing to be nervous about. You’ll be warmly welcomed and you’ll leave feeling incredible! Warning…that first week or two you may have a hard time getting yourself here. This is normal. Know that. You will have to fight the voice inside giving you 100 excuses why you can’t go. Just go. Make a commitment to yourself that you will go X times/week for 3 weeks. You can do 3 weeks, right? Then stick to your commitment. Once the 3 weeks are up you will have built your gym time into your routine, your body will have adjusted to your activity level and then you will mentally and physically look forward to working out! You’ll love that post-workout high, how your clothes fit better, how you feel stronger, and your fun old and new friends! So, enjoy these last days of summer and get excited to come back to the gym! We’ll be waiting for you! We have a new website! Check out our new site and let us know what you think! While you’re there follow us on Facebook, Instagram, Twitter and YouTube for announcements, tips, photos and fun. We have a new trainer! Have you met Joe McGrath yet? 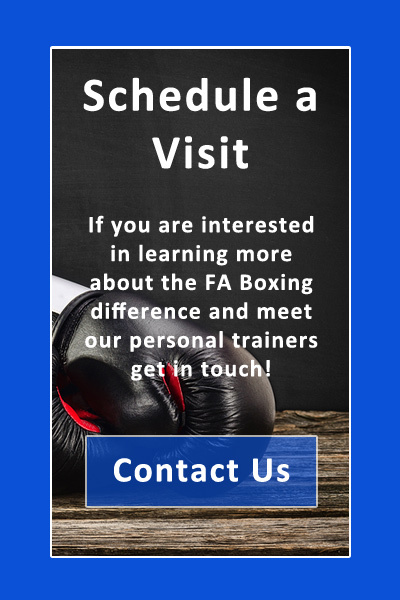 Joe is an experienced boxing, strength & conditioning, and nutrition coach. He is available for personal training and nutritional counseling.